Putnam Ridge Sponsors Maplewood Soup Fest!! We were Sponsors of the Maplewood Soup-fest recently!! 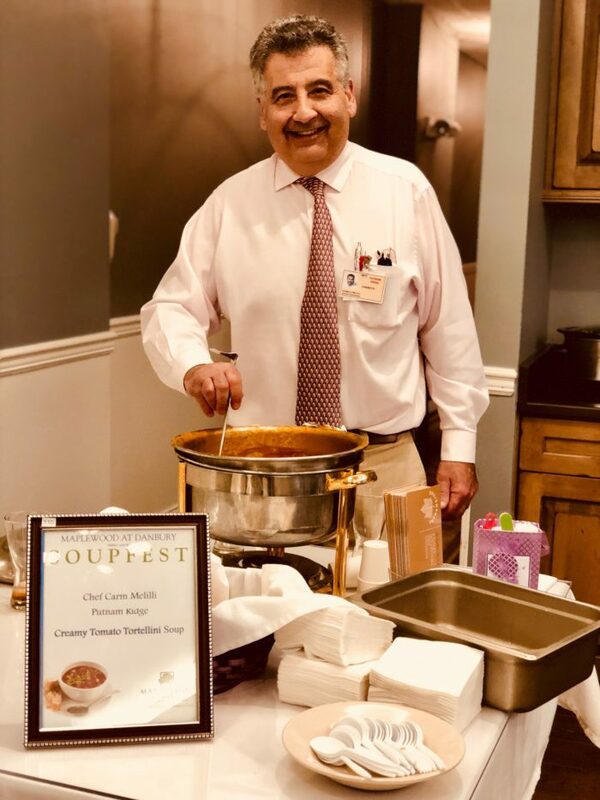 Carm Melilli – Our Food Service Supervisor looked dapper, as usual!